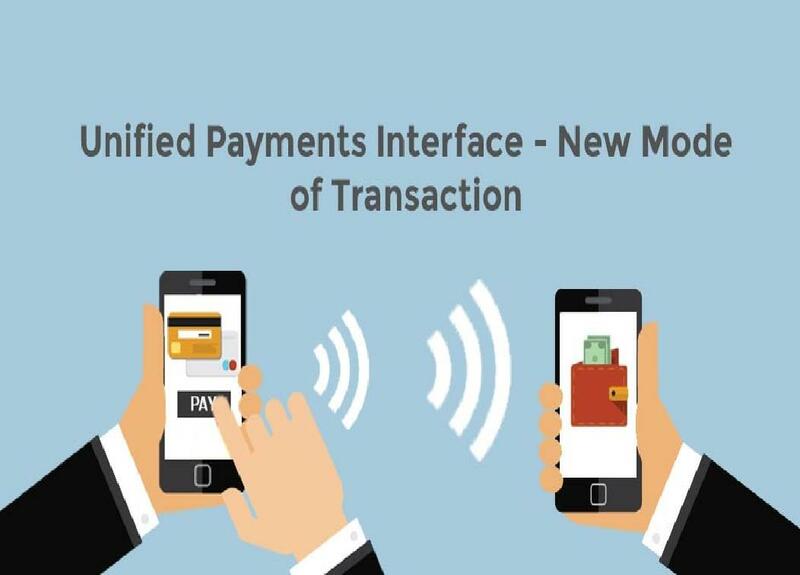 UPI stands for Unified Payment Interface which is a payment system that transfers money between two parties. The application allows the payment to be initiated from either of the side, the payer or the payee. When the payee initiates a payment request, the payment request request is sent to National Payments Corporation of India (NPCI) which is a body to regulate all retail payments.This body then establishes connection with the payer and ask him/her to authenticate the payment, basically an approval. However, if both the parties have immediate content to each other then the preferred mode of transfer is that that payee only initiates the transfer and himself authenticates the payment. This is similar to what most of us do when doing some transaction online or through online wallets. For instance you go to McDonalds and initiate a payment to them through your FreeCharge app. This way also you will need two step authentication which we discuss about below in the article. In this way the UPI has become a standard method of making a payment service smoother and is able to give the customers an experience of convenience and security. If you have an Android smartphone and have an account with a UPI-partnered bank, then the UPI app can be downloaded which can create a person-to-person monetary transaction and e-commerce transactions smoother, easier and safer with the help of a unique handle which is assigned to each user. This will be quite similar to our email address; one person can have multiple handles but there would be no two copies of the handle. The best part of the system is that, the customers need not disclose any valuable or confidential information like their bank account number or IFSC code when they are making any financial transaction. You just tell the handle and the payment can be initiated. If you have already been using NEFT/RTGS/IMPS, it might appear to be just one another addition to the payment transfer model except that UPI has been developed as a far more well defined method which has been standardized across the banks by the RBI, and through this, everyone can initiate a bank account transfer from any location of the country with a few clicks. 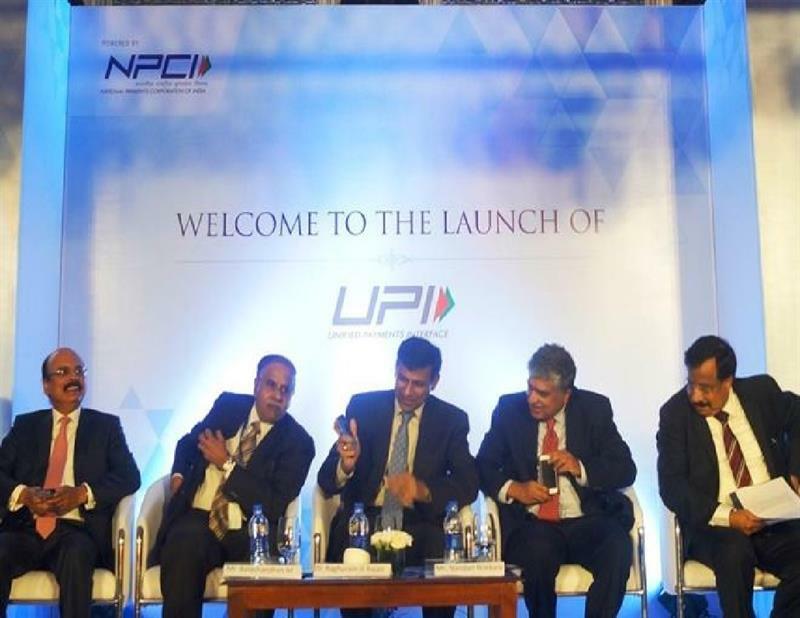 And the major difference from NEFT/RTGS/IMPS and UPI is that UPI allows one to pay directly from his/her bank account to different merchants without the risk of typing the card details, or netbanking/wallet password which gives the users an extra level of security and giving out lesser chances of foul playing taking place. However, do note that the underlying mechanism of transfer is still IMPS, it is just that your whole task of adding the Bank account number, IFSC code and authenticating it have been merged by way of the unique handle. Moreover with this awesome idea of "Virtual Payment Address", one has to give merchants only this address which they can store as his/her payment details. The merchants or any other person never even gets to see the user's bank account number. IDBI Bank and RBL Bank have been registered as issuers. It means that any customer of these banks can download any of the apps from the above banks and register their own accounts with it. The UPI system would be made available only for the bank customers who have Android smartphones at the initial stage. Henceforth the Union Bank's UPI app, Axis Bank's Axis Pay, Federal Bank's Lotza, and Bank of Maharashtra's MahaUPI apps would be now UPI-enabled. All the latest versions for Apple's iOS operating system will need six months to to take the project up and go live with it. The NPCI has given permission to only those banks who have minimum of 1,000 pilot customers, around 5,000 transactions and can boast a success rate of around 80% or more to go live with this app. Once the app is launched, ICICI Bank's UPI system will be available for public on the new version of its existing iMobile app and also the Pockets app. In this regard Axis Bank and ICICI Bank both are enabling the UPI app on their existing ones, and Kotak Mahindra Bank would be providing the UPI on a new app altogether. So check out with your bank account or simply have an account with one of these banks to avail the secured service of financial through the latest UPI app.